Fortress Of Freedom Board :: View topic - Anna Wendland Signs 2nd Book Deal With FOF! Anna Wendland Signs 2nd Book Deal With FOF! 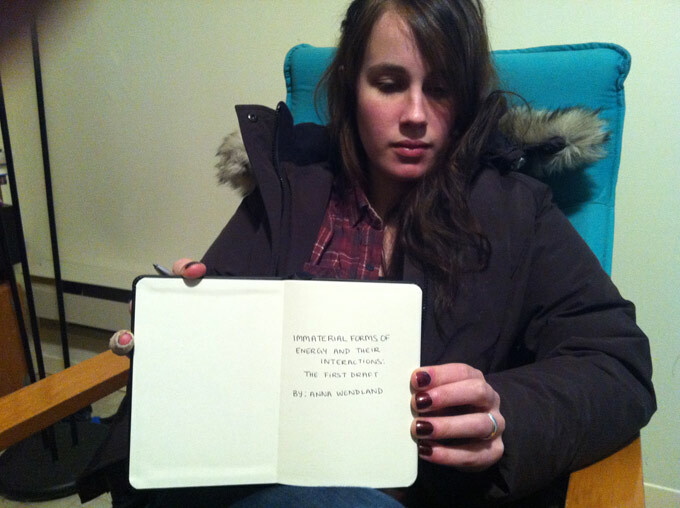 Posted: Tue Dec 27, 2011 6:49 am Post subject: Anna Wendland Signs 2nd Book Deal With FOF! Anna Wendland holding the contract with FOF President Maurice Ali! Anna Wendland has signed a second book publishing contract with the Fortress Of Freedom corporation! The new book is called "Immaterial Forms Of Energy And Their Interaction: The First Draft." Without giving away too much this book will have a novel expression in print and will be larger in volume than the novelette of the first publication contract. So from all of us at FOF, best wishes to the success of your next book!